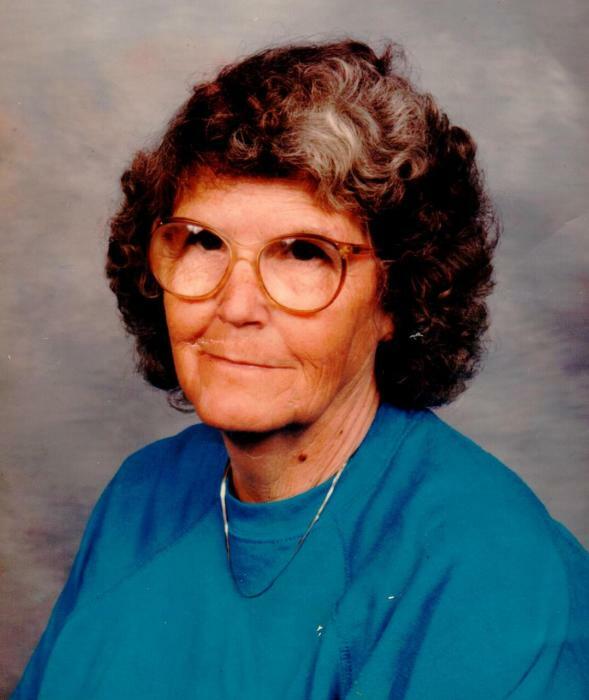 Hartsville - Mrs. Mary Lee Euten Matuse, 84, passed away Tuesday afternoon, February 5th, 2019, at McCoy Memorial Nursing Home. Mrs. Matuse was born in Bishopville, a daughter of the late Henry & Roxie Hill Euten. She worked with Hartsville Manufactoring for many years and was a very strong lady who loved spending time with her animals. She is survived by her children: Butch (Angie) Edwards of Bishopville, Larry (Sandy) Matuse of Hartsville, Judy Jordan of Hartsville, Elaine Hopkins of Bishopville, and Pamela Matuse of Hartsville; 14 grandchildren; and 20 great-grandchildren. She was preceded in death by her parents; children: Diane Wilson, Judy Faye Matuse and son, Elbert Lee Matuse; grandchildren, Scottie Matuse, Shawn Ryan Tedder, Donna Charlene Wilson, and Amy Nicole Tedder. Norton Funeral Home of Hartsville is honored to be serving the Matuse family.